Ralph Otho Emert, 55, of Latrobe, passed away January 17, 2019, in Excela Health Latrobe Hospital. Born September 28, 1963 in Ligonier, a son of the late Clair B and Emma Gean (Barron) Emert. He was preceded in death by a brother Michael B Emert. He is survived by his beloved wife of 29 1/2yrs, Lisa M. (Crucis) of Latrobe; three sisters, Beverly S. (Leonard) Peffer of Stahlstown, Debra L. (John) Onega of Latrobe, and Cindy K. (Wesley) Darr of Stahlstown; two he considered as ‘sons’, Benjamin A. and Derrick A.; as well as many nieces, nephews, great-nieces and nephews; aunts, uncles and cousins. 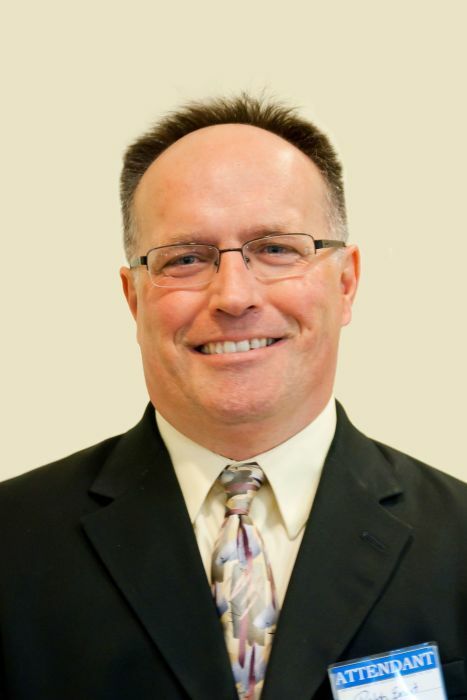 Ralph was a 1981 graduate of Ligonier Valley School District and Eastern Westmoreland Vocational Technical School with honors in Retail and Marketing. He loved working as a retail merchandizer from 1999 until early 2018 when his health no longer permitted him to do so. He was baptized July 4, 1981 as one of Jehovah’s Witnesses. Ralph took his responsibility of being a humble servant of Jehovah seriously, enjoying His many beautiful creations through music, hiking, rock climbing, observing subtle details in nature and working on many kingdom projects. He will be fondly remembered and greatly missed for approaching life and its difficulties with a sense of humor and a hearty laugh. A memorial service will be held at 3 pm Sunday, February 10, 2019, at the Latrobe Kingdom Hall of Jehovah’s Witnesses; 549 Charles Houck Rd, Latrobe PA 15650. McCabe FUNERAL HOME of 300 W 3rd Ave, Derry PA, entrusted with arrangements.